Dozens of Southern California brewers are helping Sierra Nevada Brewing Co. raise funds for Camp fire relief by brewing Resilience Butte County Proud IPA. The Chico-based brewery — along with many other breweries — brewed the beer on Giving Tuesday (November 27) and will be donating 100% of sales of the finished product to the Camp Fire Relief Fund. They’ve also asked every brewer in America to do the same. Alosta Brewing Co. is opening its second taproom today (August 11) in downtown La Verne, just a few miles east of its flagship Covina location, which opened in 2013. 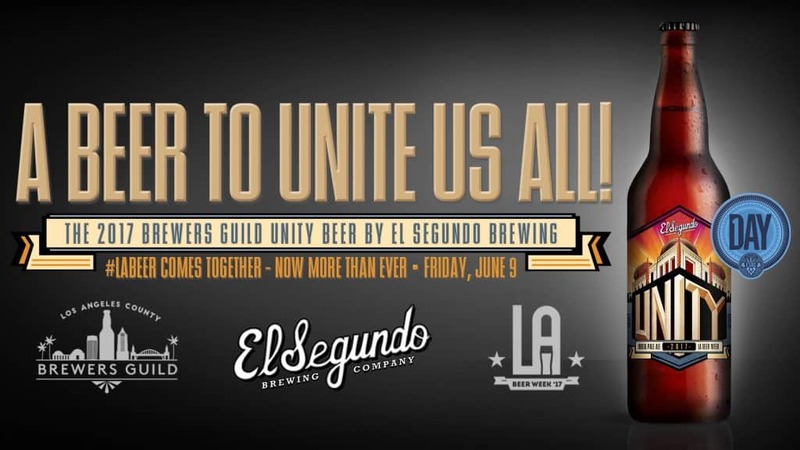 The massive LA Beer Week downtown kickoff is just about a week away and the official beer — dubbed Unity but brewed by a different brewery every year — will be released Friday at more than 20 county locations. It is, not surprisingly, an IPA also available in El Segundo Brewing’s hallmark 22-ounce bombers. Arts District Brewing Co. at Arts District Brewing Co.
HopSaint Brewing Co. at HopSaint Brewing Co.
Is that Catalina off in the distance? At the Mount Baldy Battle of the Brews semi-final between Rök House and La Verne. Winner will compete against No Clue in the finals on October 16. 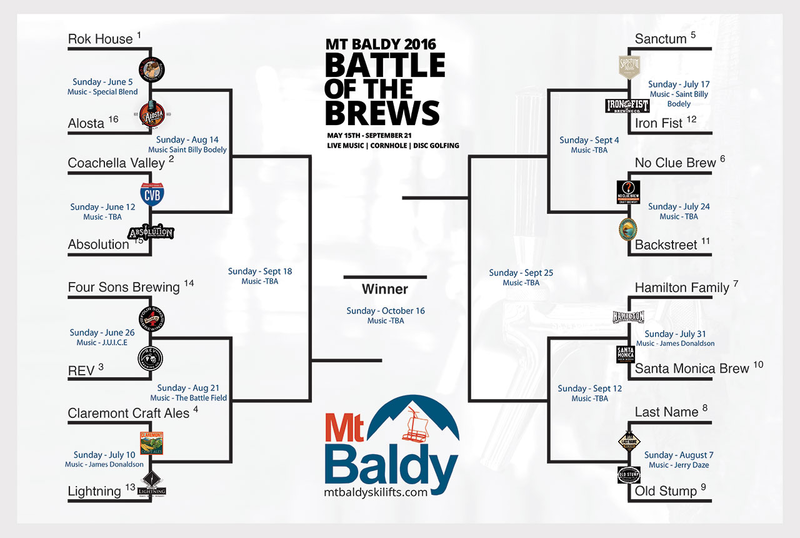 Mount Baldy’s annual Battle of the Brews returns this Sunday (June 4), and from what we hear, it almost didn’t happen. 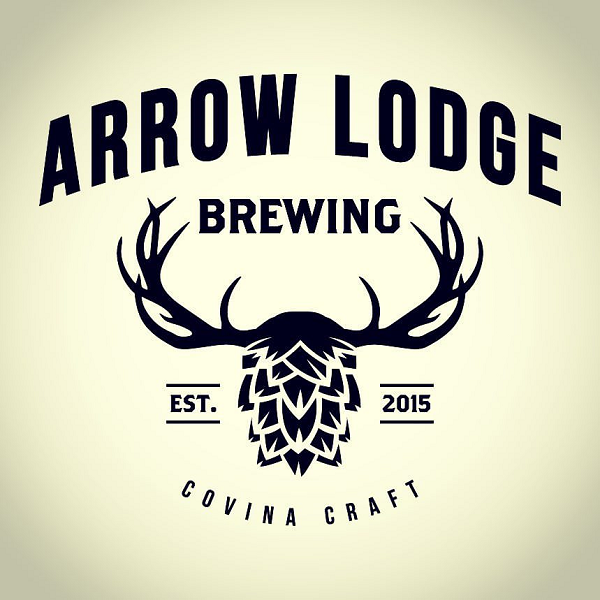 Covina’s recently-opened Barley Lodge Brewing is now Arrow Lodge Brewing. The explanation of the name change is that it was “due to confusion”, and I’m guessing the confusion is with a certain Costa Mesa brewery. 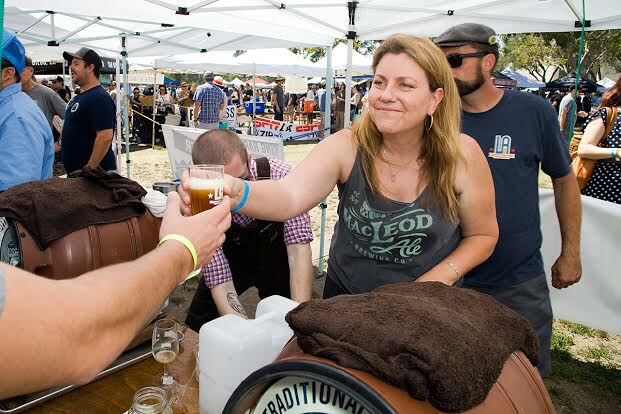 Early name changes, however, are nothing new to Southern California breweries. 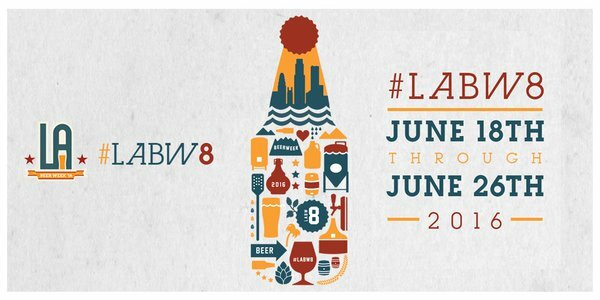 A record 86 breweries — 46 from LA County — are expected to serve tastes of more than 200 craft brews at LA Center Studios June 18 for the kickoff LA Beer Week event. 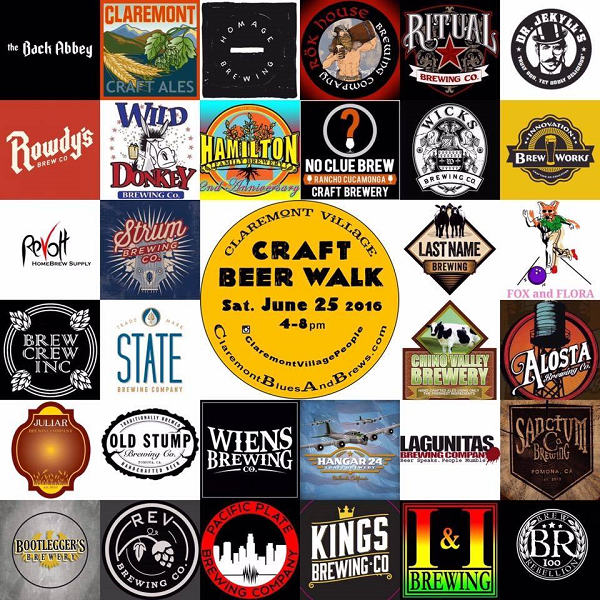 “The event will also feature food vendors including fan-favorites The Oinkster and BrewWings, popular pub games, Snap Yourself! photo booth, and live music which includes a special performance from the L.A. Brewers All-Star Band comprised of some of the city’s multi-talented brewers,” said Frances M. Lopez, ececutive director of the LA County Brewers Guild. For more information on both the kickoff and other events throughout the week, click here.